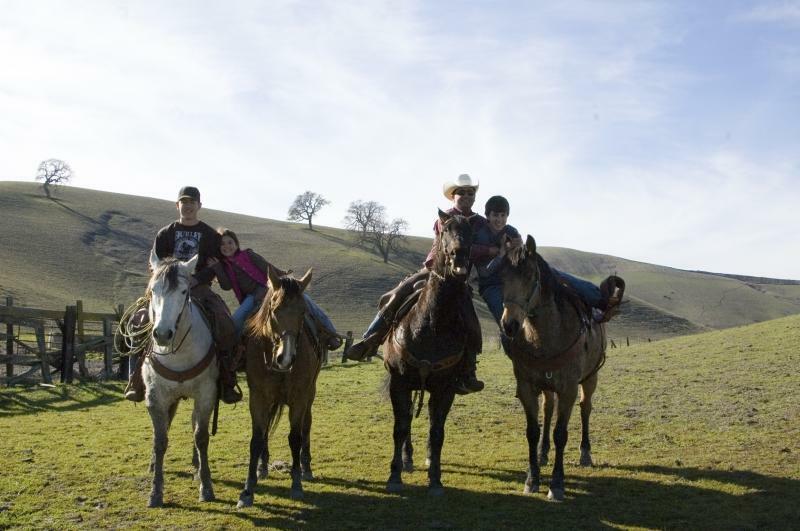 "LAND WHERE YOU CAN BE YOU AND A HORSE IS A HORSE"
Just a 15 Minute drive from downtown Danville, Dublin, Livermore & Pleasanton. Horse Boarding with access to Mt. 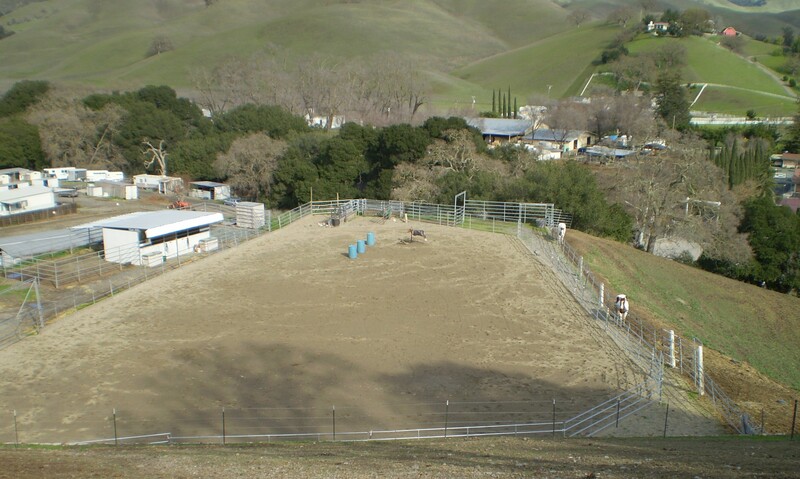 Diablo Park Trails, New INDOOR riding arena and three all weather sand arenas and round pen. Stalls with paddocks and many pasture options available. Three wash racks and several saddling areas and tack rooms. All horses are fed twice daily with the highest quality hay available. Full service boarding and discounted boarding if you prefer to clean-up after your own horse. Great Group of People and Horses! Just a 15 minute drive from Danville, Dublin, Livermore and Pleasanton! Land Where a Horse is a Horse and You can be You! Call Us Today! 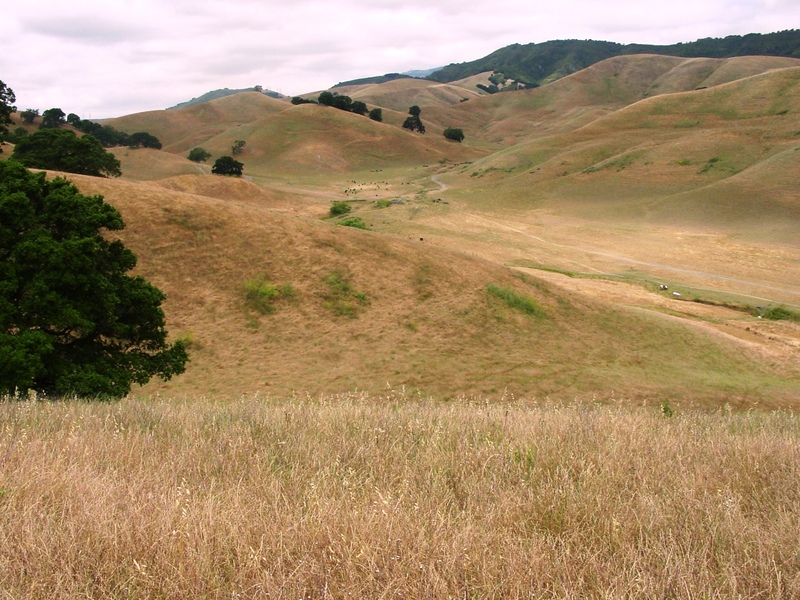 We are located just one half a mile off Cammino Tassajara road on Finley Road in Contra Costa County Danville California. We have been here since 1893 and our Location with Mt. Diablo Trails and our unique ranch is sure to impress! Come visit us soon, you can print a detailed map on how to get here from our "contact us" webpage and follow the link to google map driving directions. Happy Trails!